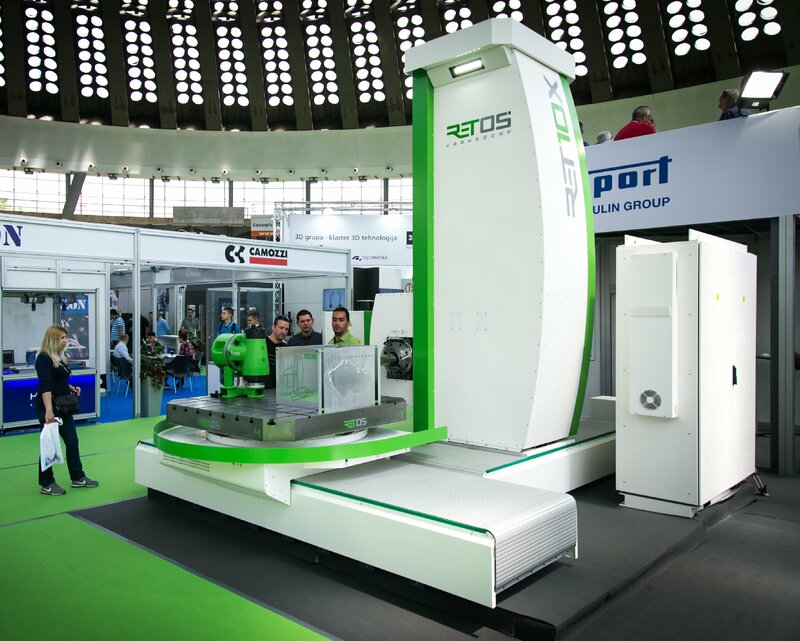 From the 15th to the 19th of May 2017, we have presented our RET10X T-type horizontal boring mill at the TEHNIKA trade fair in Belgrade (Serbia). Thanks to its unit principle, it offers you many options and advantages. The large variety of technological accessories increases them even more. At the fair, we presented one of the milling heads.